All projects mentioned here INCLUDING the ChaosMiner are all still under development and in an early public beta phase. All NotioCoin your ChaosMiner mines during this beta phase should be considered as a valueless test token, though it will allow you to stake and replicate Ideas on our testnet. A ChaosMiner built from this tutorial will be able to mine real NotioCoin once the project Launches its own MainNet later this year! We are currently looking for other developers to help out on this project. Anyone interested should send an email to decentracorp@pm.me. The only requirement to help out is a willingness to learn! Any and all questions can be sent to this email as well. To understand what the ChaosMiner is we will first have to briefly cover the projects that spawned and facilitate its existence. DecentraCorp is the worlds first Decentralized Autonomous Corporation(DAC), an extension of the Decentralized Autonomous Organizastion(DAO) concept. Anyone anywhere can become a member of DecentraCorp and begin operating their own DC Facility where they produce DecentraCorp products powered by the CryptoPatent Blockchain. The CryptoPatent Blockchain is the worlds first copy-left patent system for open-source Ideas. The CryptoPatent Blockchain is governed by the members of DecentraCorp who have the ultimate say in what ideas are patented to the CryptoPatent Blockchain(this is done via community vote through our dApp). 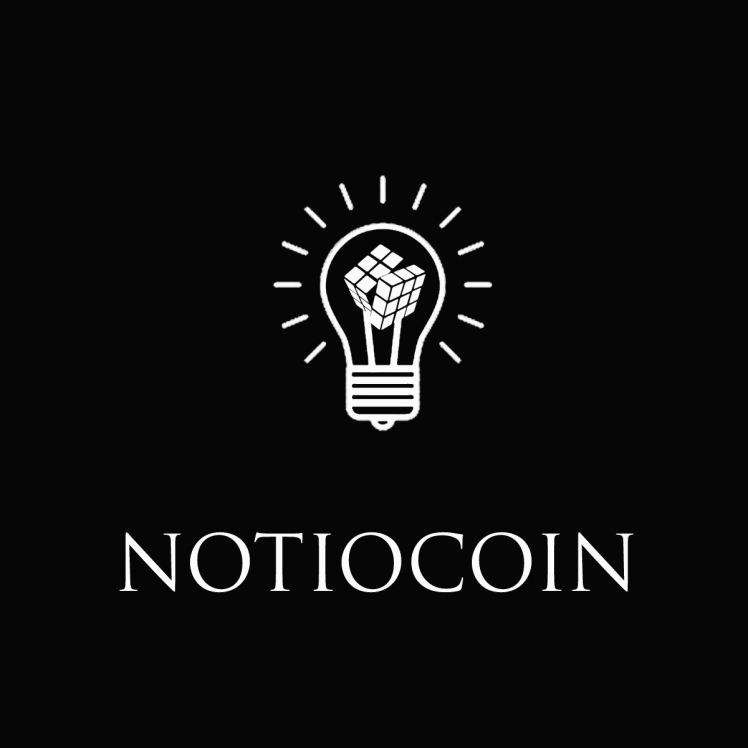 Ideas approved by the community are stored in what are called IdeaBlocks which mine the inventor of an Idea 1000 NotioCoin when mined. All applicable Ideas must be open source! Once patented to an IdeaBlock, an Idea can be replicated by all other members of DecentraCorp and those replications can be activated for mining status for the cost of 100 NotioCoin. An activated replication can then mine UseBlocks when the replication is used. A UseBlock's block reward is dependent upon the Idea it was replicated from and a pre-chosen percent of what a replication mines when it mines a UseBlock is sent to the Ideas Inventor as a royalty. 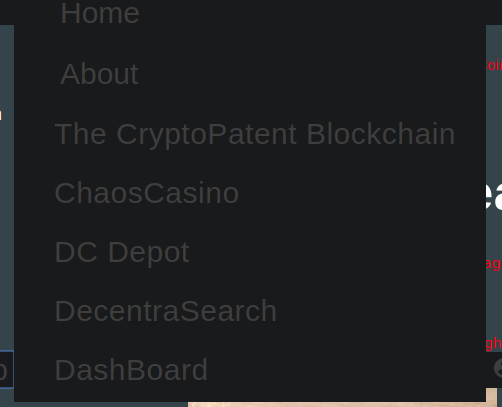 Now that we have a cursory understanding of DecentraCorp and the CryptoPatent Blockchain and how they work I am going to move on the ChaosMiner. 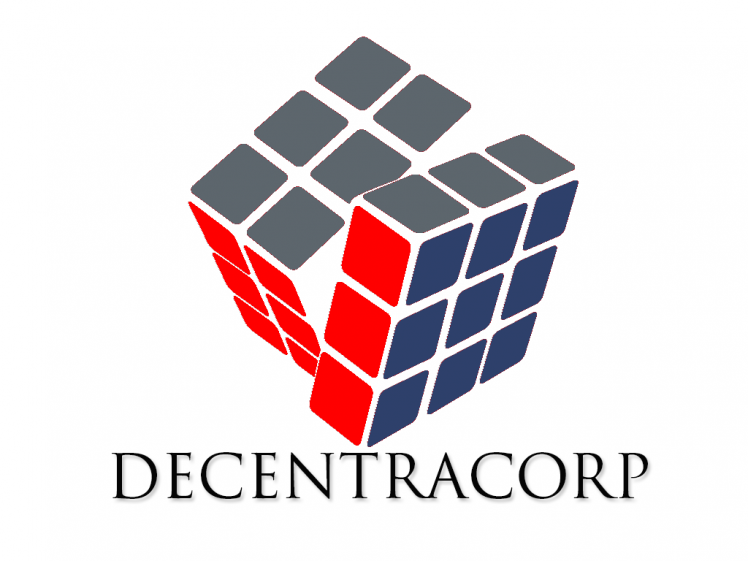 DecentraCorp operates under what is called the Decentralized Facility model. This model allows DecentraCorp members to petition the community for funding for their individual facilities. This is where the ChaosCasino was born. The ChaosCasino is a Blockchain based multiplayer suit of CasinoGames operated by DecentraCorp that allows users to play games like poker against each other. The ChaosCasino gets a small cut from each table it hosts which is then put under the control of DecentraCorp for facility funding requests. 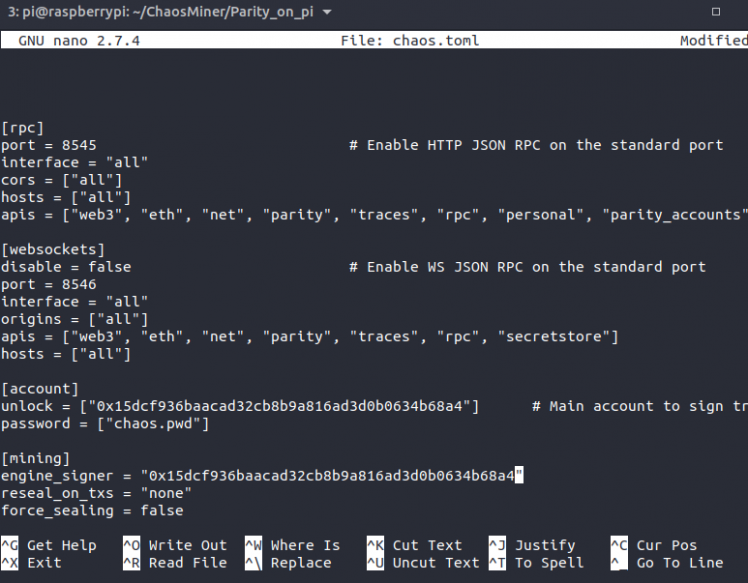 With this long and probably confusing backstory out of the way we can finally get to what the ChaosMiner is and how it works. It is a well known problem in the blockchain space(specifically the smart-contract space) that random numbers cannot be securely generated from within a contract itself. This is due to the fact that every transaction made to a smart contract must be processed from start to finish by every node on the network. This means if a smart-contract produces a random number, every node will produce a different out-come from the same transaction resulting in each node effectively holding a different slightly altered version of the blockchain. If your not familiar with blockchains...this is a big No-No. The ChaosMiner solves this problem of random number generation by turning the random entropy of the universe detected by its antenna into use-able random numbers for the ChaosCasino(which uses them to determine the outcome of games like which card is drawn next). 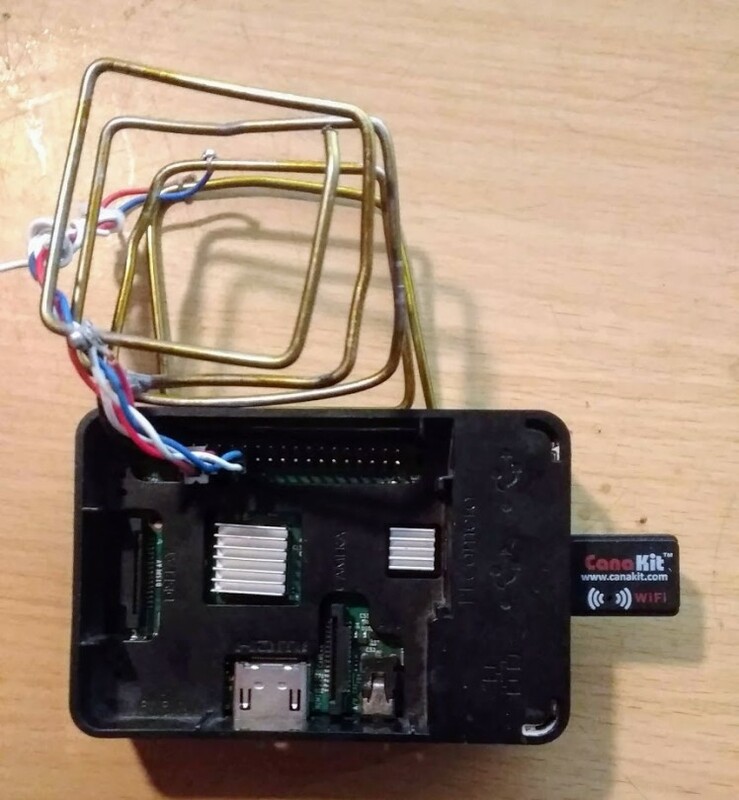 To reward the operation of the ChaosMiner, it has been patented as the first idea on the CryptoPatent Blockchain, meaning it mines a UseBlock containing a small amount of NotioCoin for its owner every time it generates a random number. Hopefully this all makes since, but if it doesn't...no worries! We have WhitePapers for the projects mentioned above that can be found on our github page here as well as an information section on our website http://decentracorp.now.sh. 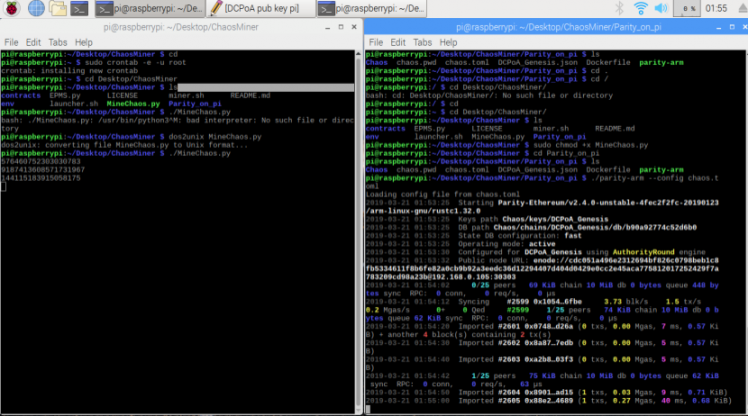 Alright, lets get down to business and build a ChaosMiner. 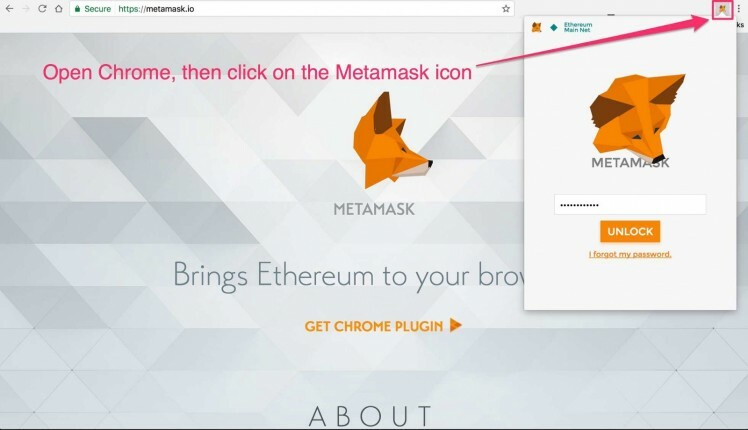 The first thing you will need to do is become a member of DecentraCorp using its beta phase dApp from a desktop using a browser plugin called metamask which can be downloaded here for chrome or firefox. Follow the steps for creating a wallet before continuing. Now you are ready to set up a local node and connect to the DecentraCorp Proof of Authority Network! 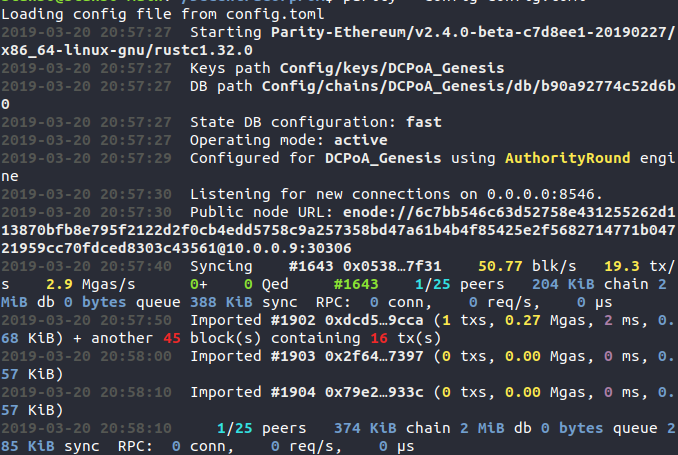 Steps to run a parity node on the DecentraCorp PoA network: (Instructions are for Linux, steps should be similiar on windows/OSX and steps for installing parody on those platforms can be found here, all other steps are the same). open up the config.toml file and replace the address's in unlock AND engine_signer with your address. make sure to remove the # infront of both #unlock and #engine_signer. You should see see the node begin to sync and download the PoA Blockchain. Once connected to the PoA node through metamask you can visit https://DecentraCorp.now.sh. In the drop down menu at the top select "become a member". A membership can be obtained by creating and submitting a profile on this page. A membership comes with 1000 NotioCoin to be used for staking replication like the ChaosMiner. Now that you are a member, you will be able to stake some of your test NotioCoin to activate your ChaosMiner replication! The first step in this build is to strip off one side of each of your three wires, leaving one side with the GPIO connectors intact. Connect the three stripped sides to your antenna reasonably spaced apart. They can be affixed however you like(wrapping the wire, electrical tape or even solder). Thats it! Where done with the build (easy right?). In these final steps we will go through setting up the ChaosMiner software on your ChaosMiner. 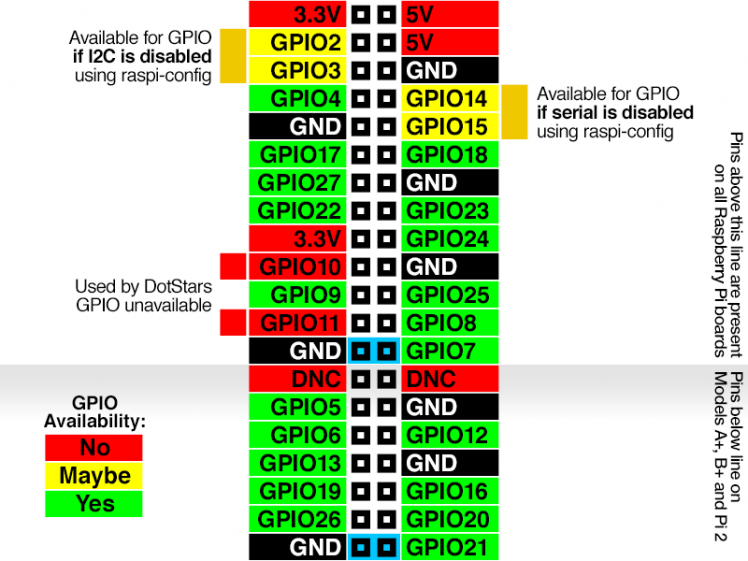 If you havnt already, install raspbian on the pi following the instructions found here. via ssh following the instructions here. Your ChaosMiner is now producing random numbers from the Entropy of the Universe! Now lets do something with em. The final step in this process is for you to stake your newly built Chaosminer so it can mine. 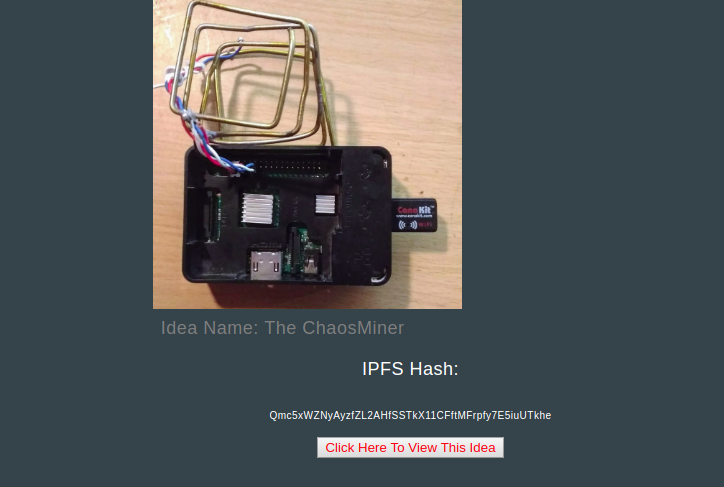 This will bring you to a page showing the Original ChaosMiner and its associated Information. Click the button at the bottom labeled "click here to view this idea". This will bring you to the information page for the ChaosMiner. Scroll to the bottom and click the "Replicate this Idea"
Enter the address produced on the pi into the provided text field and click "Activate Replication". 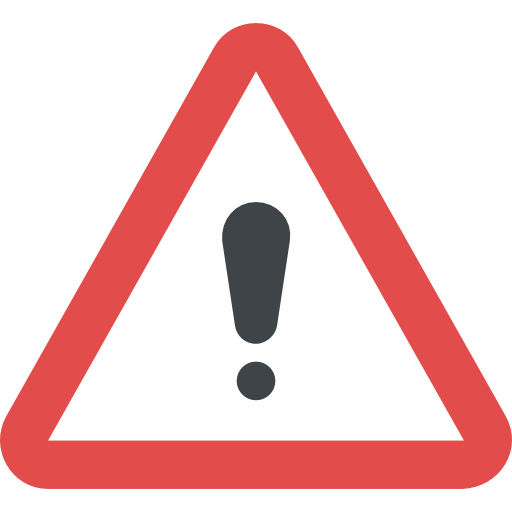 Your replications account address should start appearing in between each random number that is generated. Congratulations! 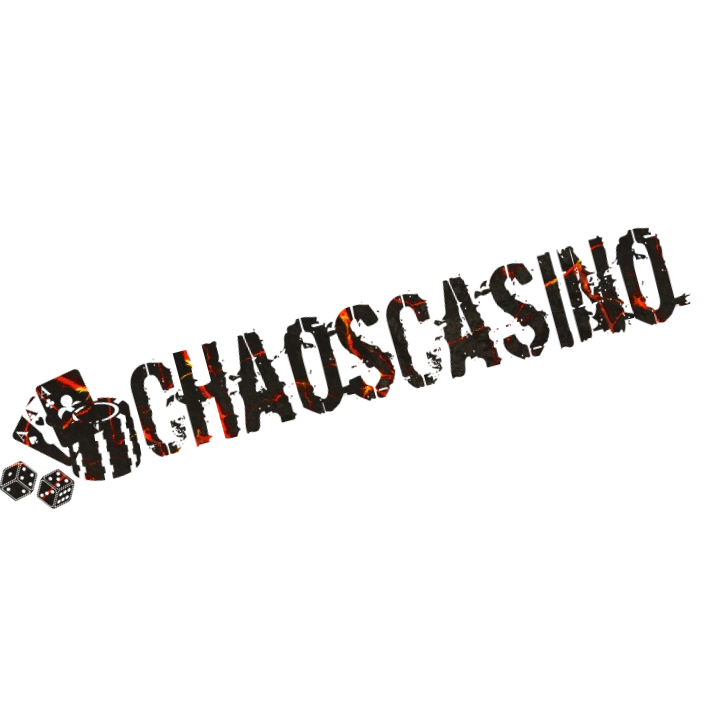 Your ChaosMiner is now mining NotioCoin and sending random numbers to the ChaosCasino for use in Chaos Games! 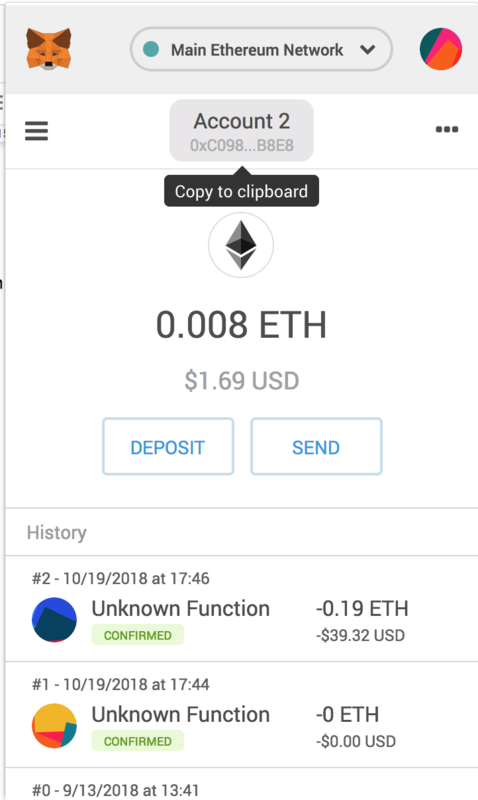 You can now check your NotioCoin wallet to make sure you are earning NotioCoin through the DecentraCorp dApp by clicking the tiny figure of a person next to the drop down menu(this will produce a different drop down with the wallet as a selection near the top). I would love to say thats it and you are done but unfortunately your ChaosMiner will not continue running forever without a few additional steps(this is actively being worked on however and wont be necessary in the future). Due to the current necessity to run parity on the pi itself(in the future this wont be the case) we run into a bit of a problem. After running for some time, this arm compatible version of parity has a tendency to crash due to a memory issue. to combat this we have designed additional steps that utilize crontab to periodically restart all of these processes and the pi itself every hour. 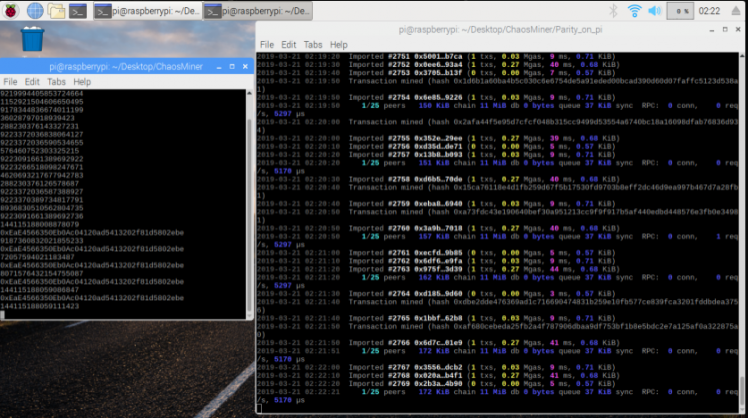 the third line reboots the ChaosMiner once every hour to ensure the node doesn't time out for any longer than a minute and a half....this is necessary at the moment as parity has some error where it likes to crash for no reason. Future plans are to utilize external AWS based PoA nodes for a connection though this is still under development. 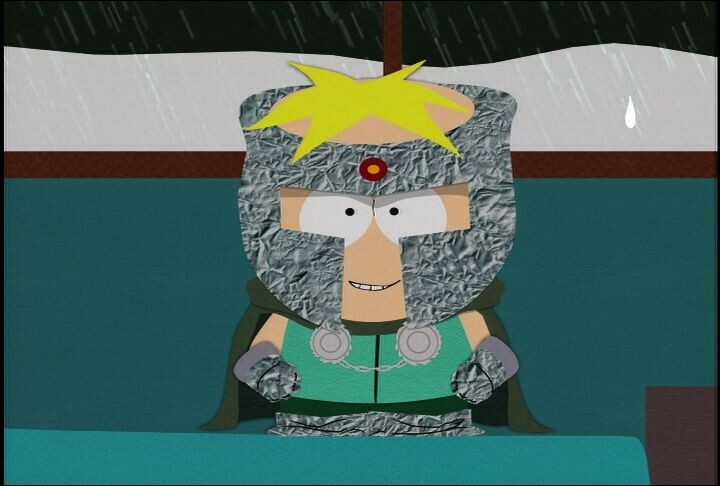 If you've made it this far and built your own ChaosMiner, or if you are stuck and need help, please consider joining us on our discord channel using the link here or emailing me directly at decentracorp@pm.me! We would be more than happy to help AND have you aboard! I am the founder of DecentraCorp and inventor of the CryptoPatent Blockchain. I am a full time stay at home father and owner of a small electronics repair business known as DC Genesis.